The old age; “A picture is worth a thousand words” pretty much sums up the importance of icons in a website. Icons and proper web design is all about communication. It does not matter how exciting or important the information you are putting out there is. If you fail to properly hook your website’s visitors, all your hard work will not count for anything. When viewing a website for the first time, many visitors will initially browse through the page looking for visually appealing content. It is only after something grabs their attention that they’ll go through the entire page if not website. This is essentially where engaging web icons come in handy: they draw the attention of visitors into your website’s content. Icons are basically imagery representation of something. In other words, they are simple yet effective ways of conveying a message to the user without the need of nitty-gritty explanation. For many decades now, icons have been of great importance in user interfaces. Whether it’s on road signs, maps, user manuals, video games, computer software or many other mediums, icons play a crucial role in how we interact with information. As of recent, icons have become very significant on the web. Not only do they make content more eye-catching and engaging, but they also improve user experience. The question however, remains; how can engaging web icons improve user experience? As noted above, most users will first randomly scan a given web page for visually appealing content and will start reading the content only after something captures their attention. Without icons, a web page can be extremely boring and not many users will be interested. So on top of catchy headlines, icons can draw users’ attention not just to content, but also to products. In other words, most users are likely to take great attention on a web page only after getting their attention hooked with visually captivating icons. 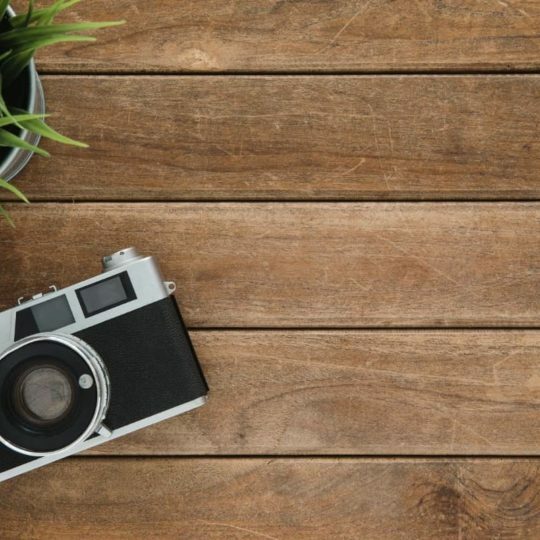 Images speak volumes and it’s easy to quickly sum up what your content is all about with simple, but engaging web icons. They are a nice and simple way of visually summarising what your web, brand or products is all about. Icons are basically a friendly and bold way of communicating the main idea of a web page, product or service. In essence, icons can help users understand your content faster and in a nice visual way. It’s very easy to notice that icons pretty much serves the same psychological purposes as paragraphs in a text, albeit in a visual and fun manner. Breaking up content into paragraphs undoubtedly makes the content less boring. That’s why well-designed pages and properly written contents do have texts broken into easily readable and accessible paragraphs. To make it even more captivating, these paragraphs are highlighted by engaging icons not only to make them more appealing and easy to read, but also to sustain users’ attention. Human beings are visual creatures. That’s why our eyes are strategically placed on our foreheads. In this regard, engaging icons can make a web page more visually appealing while bringing in a unique personality that will improve user experience. We’re living in an era where visual imagery are more appealing than texts. Human beings do not want to think a lot nowadays, therefore, it’s advisable to make your web page more engaging, more appealing and very easy to understand by using engaging web icons. Remember; the human brain is designed to digest images faster than words. So go with the mantra: more visual, less texts! 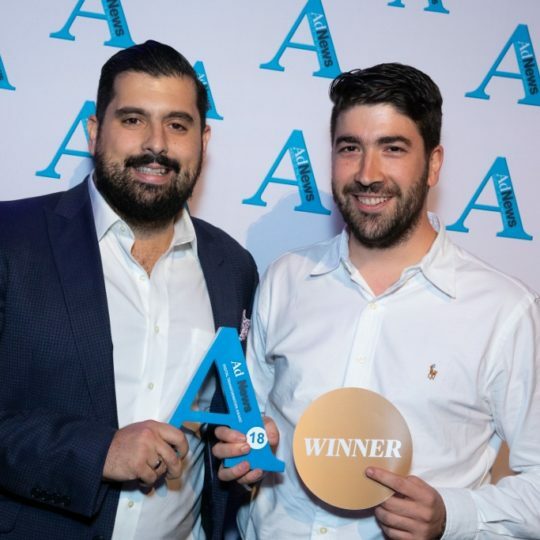 We are pleased to announce that we have come away with the Digital Transformation Award at the AdNews Agency of the Year Awards 2019….